The 2010 BET Awards has something special planned for cultural icon, Prince. Each year, during the awards show, a legend is award with the BET Lifetime Achievement Award and Prince is the 2010 recipient. He will be presented the award during the ceremony, hosted by Queen Latifah. Stephen Hill, an executive from BET, said it was a no-brainer when they chose Prince. His legacy dates back well over thirty years. Even at this stage of his career, Prince is still relevant in the game. 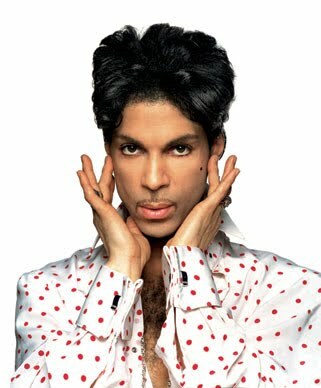 He said the body of work Prince has put out made it easy for him to be chosen. The news has come as a surprise to some because they assumed the award would go to Michael Jackson. Jackson died only days before the 2009 BET Awards. The entire show was revamped as a dedication to him. Some thought he would receive the lifetime achievement award then. However, Michael Jackson was not chosen and it seemed more likely he would be honored during the ceremony for 2010. This has not been the case as Prince will take home the award for Lifetime Achievement in 20010. There is a chance of Jackson taking the award next year or years in the future. Past winners of the award have been Gladys Knight, Whitney Houston, and Chaka Khan. Prince joins a legendary list as his own status is already legendary.